The financial situation of Hunedoara Energy Complex (CEH) is disastrous and it could even get to company’s bankruptcy, which would create huge social problem in the Jiu Valley, Energy minister Victor Grigorescu wrote on Monday on his Facebook account. “I asked the Hunedoara Energy Complex leadership to assume the situation the company is, to take bold actions and prevent slipping into a situation without remedy,” the head of the Energy minister said. 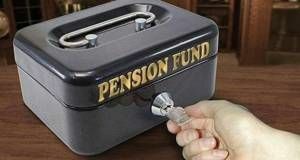 Moreover, according to him, it would jeopardize the safety of the national energy system. This was the conclusion after the energy minister was this morning in a working visit at Hunedoara Energy Complex together with Secretaries of State Corina Popescu and Cristian Busu. “I expect from CEH management to understand that on its actions depends the fate of tens of thousands of families in the Jiu Valley. We can not afford any mistakes and no hesitation and it’s my duty to warn all concerned that the gravity of the situation can lead to major repercussions for all parties involved,” Georgescu said. 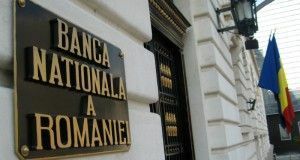 Energy Ministry estimates for 2015 losses of RON 404 million at CEH, according to the income and expenditure budget of this year published in the Official Gazette in November. 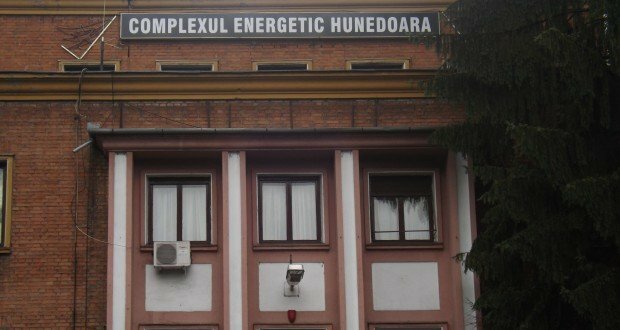 According to the quoted document, the Energy Complex in Hunedoara is expected to record total revenues of RON 618.249 million and total expenditure of RON 1.022 billion.